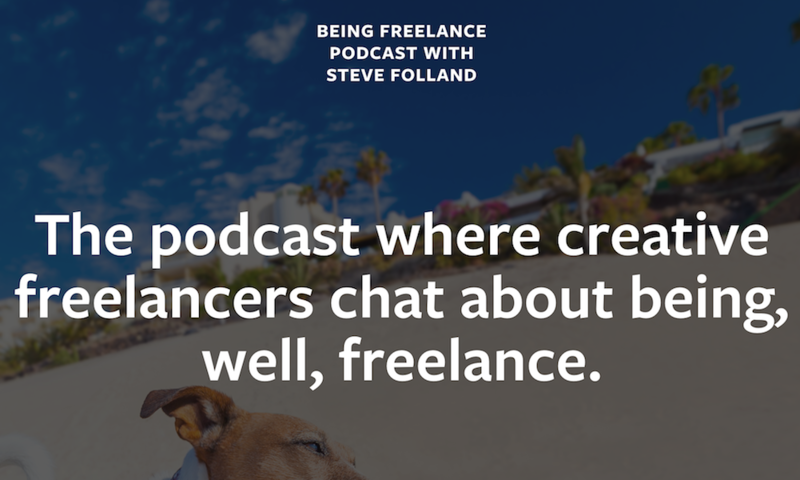 It was super to be invited by Steve Folland to be guest on his excellent 'Being Freelance' podcast. My appearance coincided with my hitting my 5 year anniversary since I left the 'normal' working world and set out to become a freelancer so it was great to have a chance to reflect on this past few years. Many thanks to Steve for the invite!